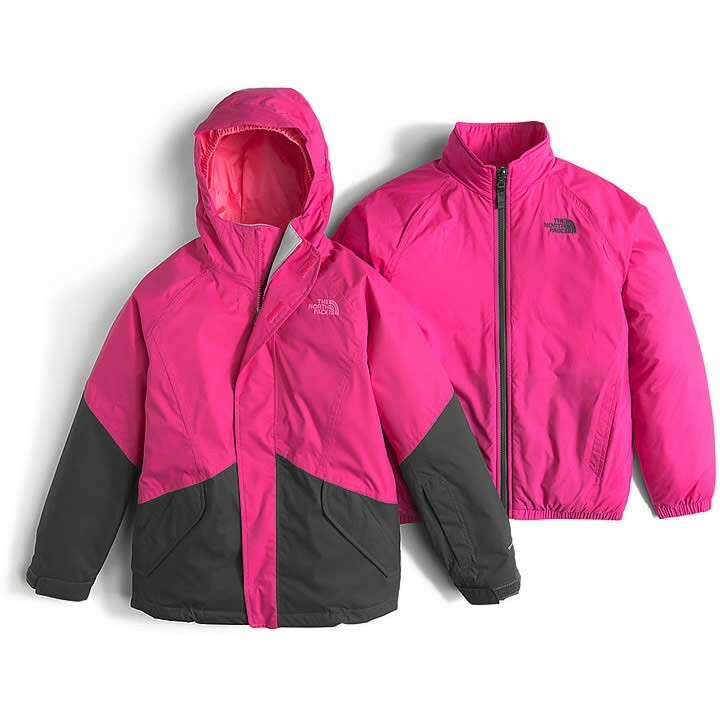 The 3-in-1 The North Face Kira Triclimate Jacket delivers not just one snowsports jacket, but three. The waterproof shell jacket is coupled with a removable insulated (150 g) liner to keep girls toasty in cold conditions. This insulated liner jacket easily zips in and out, and can be worn as a standalone jacket on less frigid days.